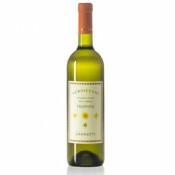 White wine obtained from the best grapes of Verdicchio which come from the vineyards cultivated in the hills of San Paolo di Jesi (Ancona), with a production of 80 quintals per hectare. Selection of the best grapes during the harvest, soft pressing and choice of the best must. Fermentation at controlled temperature with natural yeasts, storage in stainless steel barrels for 6-7 months and then passage in oak barrels for about two months . 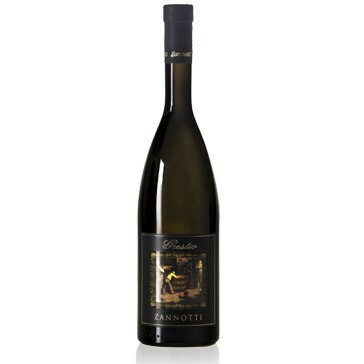 The wine is refined in bottles for two months before the sale. It has a yellow bright colour with golden reflections. 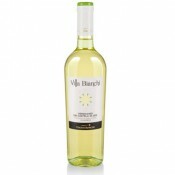 The bouquet is full, elegant and long-lasting, with fragrance of ripe fruit, herbs, almonds and honey. It tastes velvety and rich, with a strong and well-balanced structure and the characteristic bitterish aftertaste. 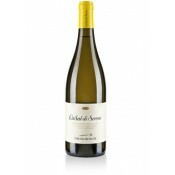 Goes well with fish dishes and shellfish. 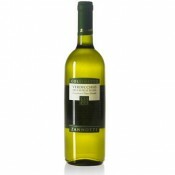 Perfect also with traditional white meats dishes and aged cheeses. Serve at 12-14 degrees centigrade in large and transparent crystal wine glasses, after recommended oxygenation of at least 15-20 minutes. This wine permits a medium aging. Store in a dark and cool place, keeping the bottles in an horizontal position.